Rev. 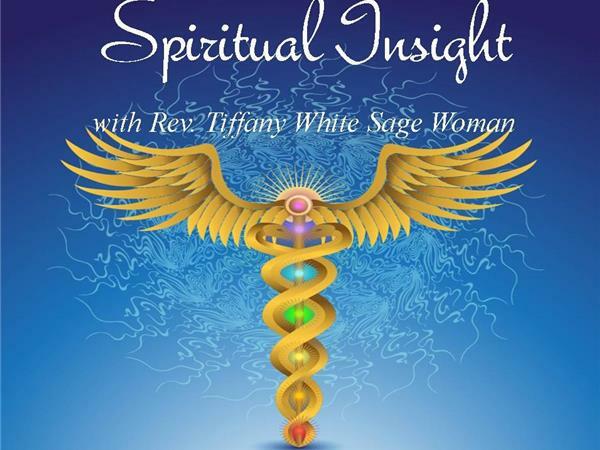 Tiffany White Sage Woman, RMT, RH, INHA is a Psychic Medium, Spiritual Teacher, ordained Spiritual Minister, and a Holistic Health Practitioner. Even though she is a natural born Healer, her continued education, training and certification in multiple Healing Modalities reflects that Healing is an on going process. 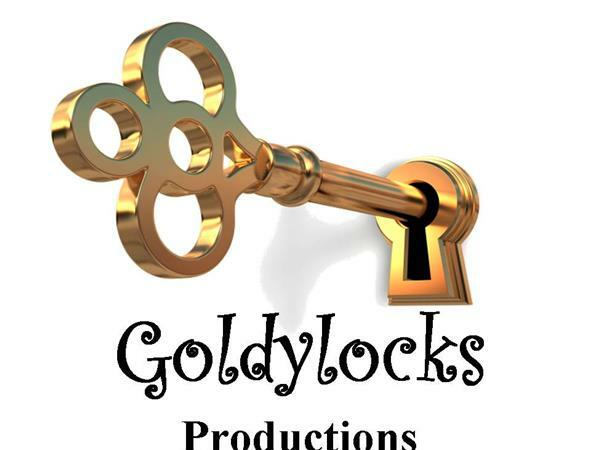 She is the Owner of Goldylocks Temple of Healing, llc located in Groton, CT and has clients located all over the world. 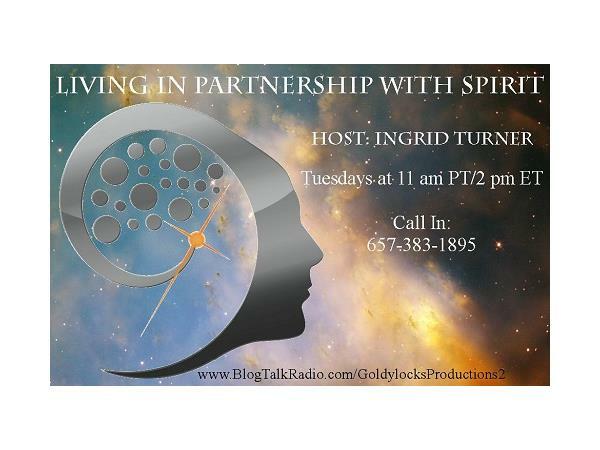 Ingrid is a Spiritual Medium, Spiritual Coach, and Diviner. 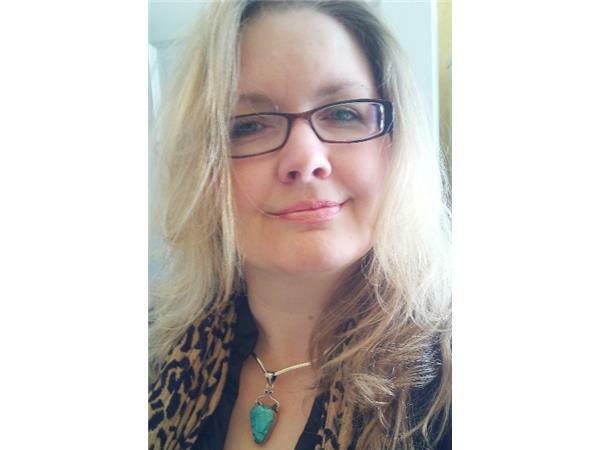 She connects with loved ones, spirit guides, spiritual energies, and the higher self to help her clients heal, connect with their authentic spiritual path, and live in their power. 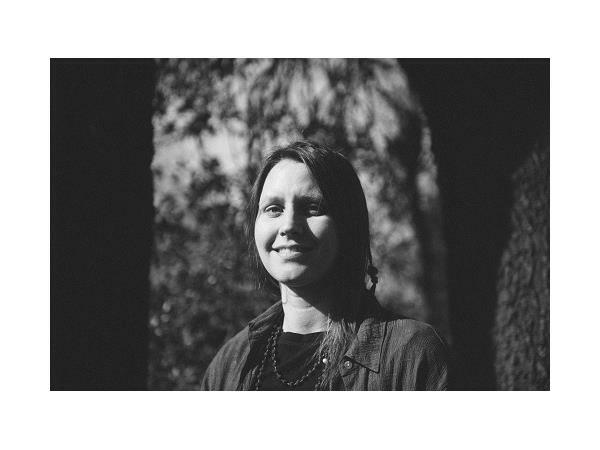 She also runs coaching programs for individuals and groups, where she helps outside-the-box seekers connect with Spirit directly, and build their own spiritual structures.